Today we are sharing the most beautiful Free Room Interior Poster Mock-Up Psd. This poster mock-up having the smart-layer, which give your interior poster a elegant look. 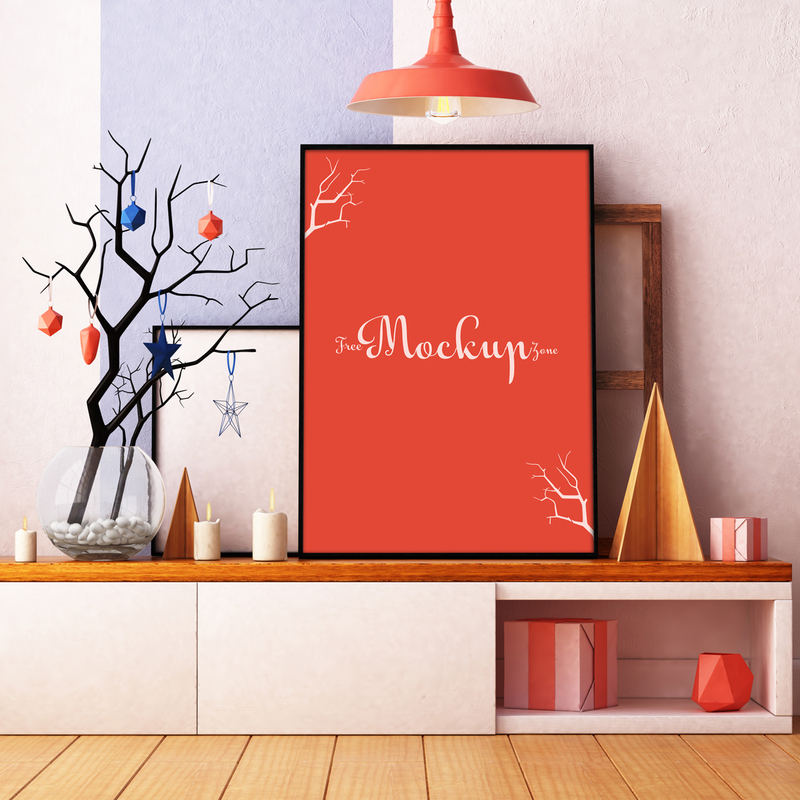 Designers and artists are free to download this mock-up. Must watch our daily psd mock-up templates.